Sledge Hammer! fondo de pantalla. 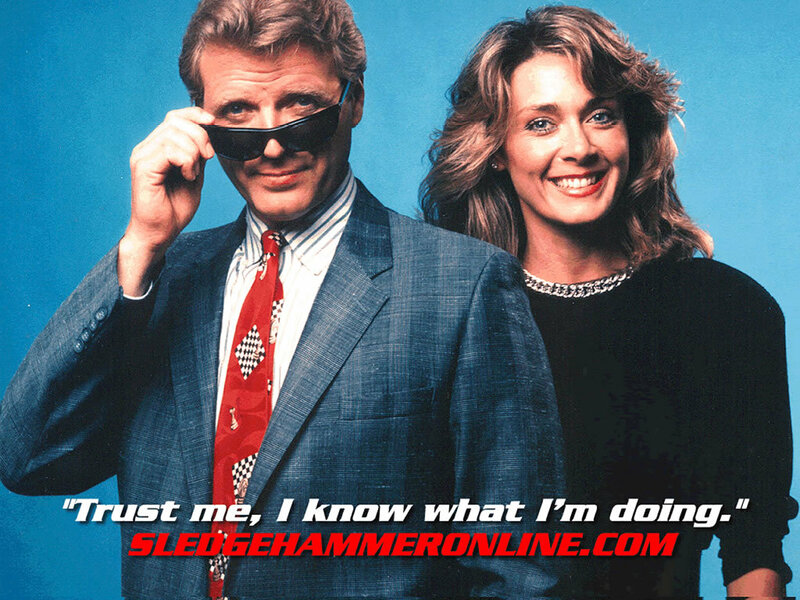 fondo de pantalla of Inspector Sledge Hammer with his partner, Dori Doreau from SledgeHammerOnline.com. HD Wallpaper and background images in the televisión club tagged: sledge hammer! dori doreau david rasche tv cop gun alan spencer. This televisión wallpaper contains gafas de sol, gafas oscuras, sombras, and tonos.